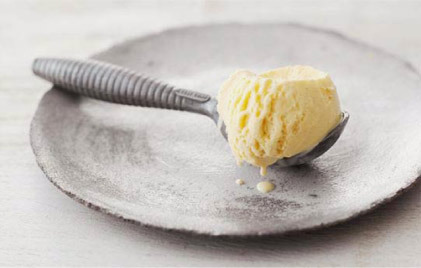 Every flavours is a recipe and a different hand-crafted production that aims to enhance the ice cream's sensory qualities. 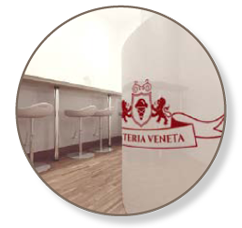 Starting from an accurate research of the finest raw materials we move on creating true, natural and intense flavours. Our "palette" is an itinerary through the sensations that tickle the palate. 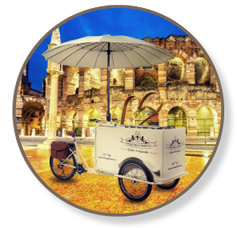 Entra nel mondo Gelateria Veneta e investi nel nuovo modo di fare gelato! 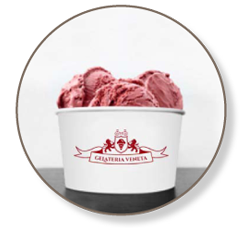 Start your business with Gelateria Veneta!